Newly published shocking results after a long-wait senate count revealed that Greens Senator Scott Ludlam will not be representing the largest state in Australia (ABC News 2013), giving a lead of what is estimated to be a mere 14 votes to Zhenya Wang, a member of the Palmers United Party (PUP). 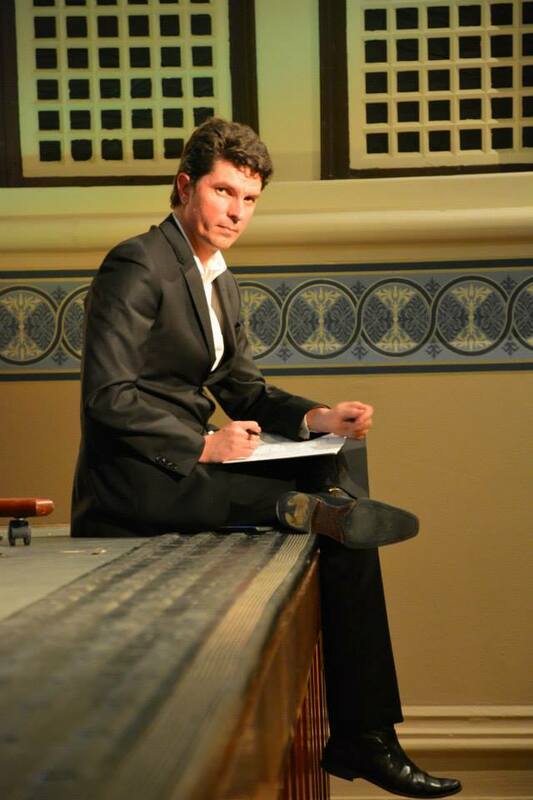 Firstly, Scott Ludlam has gained a wide popularity in Western Australia not only during his recent campaign, but also due to his long-term vision for Western Australia, as a solar state and by being well-connected to the progressive parts of the society in the state. On the contrary, Zhenya Wang has not been visible in any debates or political campaigns. Secondly, because the lead of Senator Ludlam was confirmed until 88.6 % of the votes and preferences were counted, while the candidate for Palmers United party was not in the provisionally elected senators. Moreover, the Greens had almost twice the votes (124,268) than the Palmers United Party (65,511) or 9.8 % (Greens) as oppposed to 5 % (PUP) (ABC 2013). Thirdly, it is surprising that the preferential system can allow for a virtually unknown person to represent the fastest growing and the largest state of Australia, while a well-placed politician in the community and in the political arena cannot. The most obvious resolution to the problem is re-counting of the preferences. This is essential, not only for ensuring that Australia has the right people in the senate, but also that those, who are elected, have the pride of being legitimately elected, which at the moment they don’t and can’t claim to have. Even in soccer, when the score is even, there are penalties to determine the winner. ABC News, 2013, “Palmer United’s Zhenya Wang to represent WA in the Senate; Greens’ Scott Ludlam loses seat”, 2nd October 2013 accessed from http://www.abc.net.au/news/2013-10-02/palmer-united-candidate-to-represent-wa-in-senate/4993888 on 2nd October 2013.